Exceptional independent living options designed to suit. 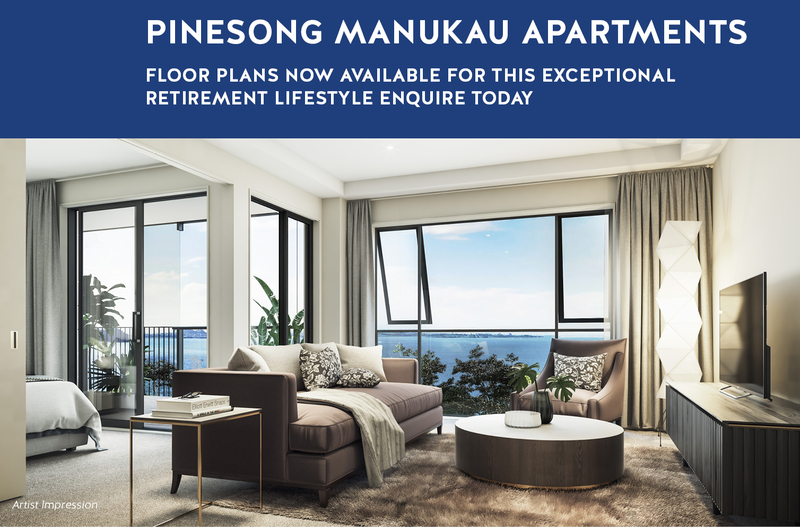 Pinesong has a range of superior accommodation that allows for completely independent living. If you would like more help with daily tasks, we offer a range of service and care packages delivered to you in your home. 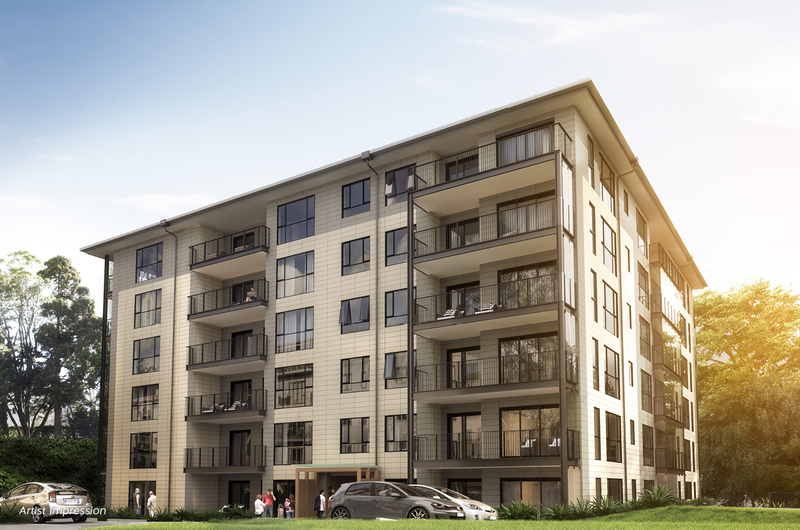 Floor plans for our brand new Manukau apartments are now available to view. 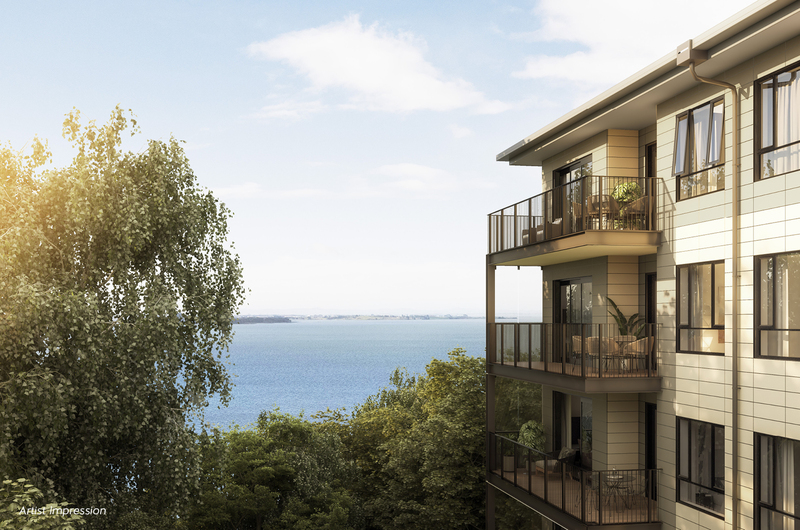 These exceptional one, two, and three bedroom apartments will have incredible 180-degree uninterrupted views out over the Manukau Harbour as well as over Titirangi towards Auckland City. Every inch of these modern homes has been designed with quality and comfort in mind with large, spacious living areas and premium fixtures and fitting throughout. 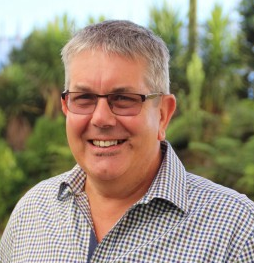 For more information on our Manukau development phone Allan on 09 817 0464. We have 100 villas and townhouses, with a choice of two or three bedrooms, generous living spaces, modern kitchen and bathrooms. Park your car right outside your front door, and walk just a short distance to visit neighbours or to use our recreational facilities. You live with complete independence and remain responsible for your own household tasks and meals, while we take care of all the outdoor maintenance. 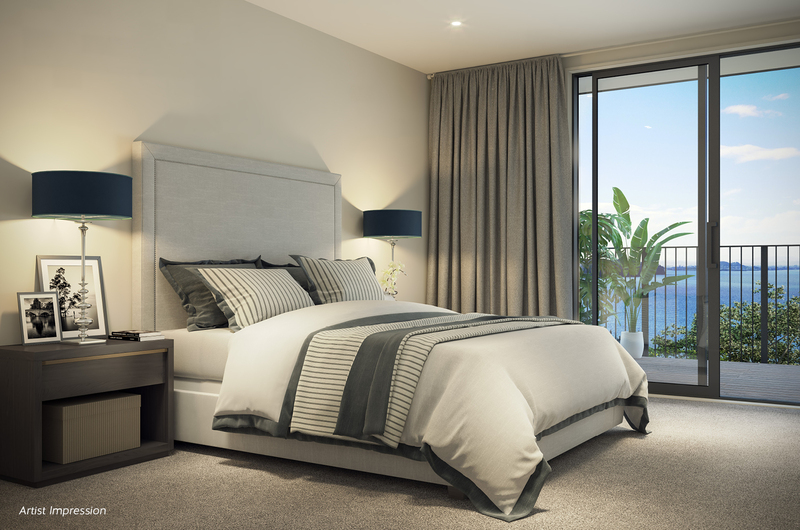 Private and secure, our 232 beautifully appointed apartments have one, two or three bedrooms, generous living space, a designer kitchen and an easily accessible bathrooms. There are a number of apartment blocks to choose from, all with garaging, and within easy walking distance to village facilities and gardens. Some have spectacular views of the harbour. Elevators for easy access or stairs if you wish. You live with complete independence, and remain responsible for your own household tasks and meals, while we take care of all the outdoor maintenance.